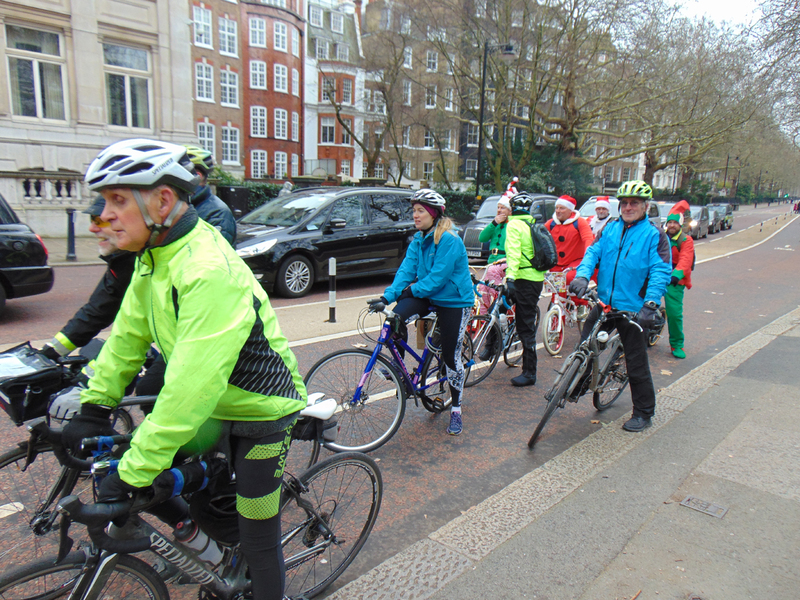 All we are wanting to do is work closely with colleagues in our neighbouring boroughs to plan a comprehensive series of rides. 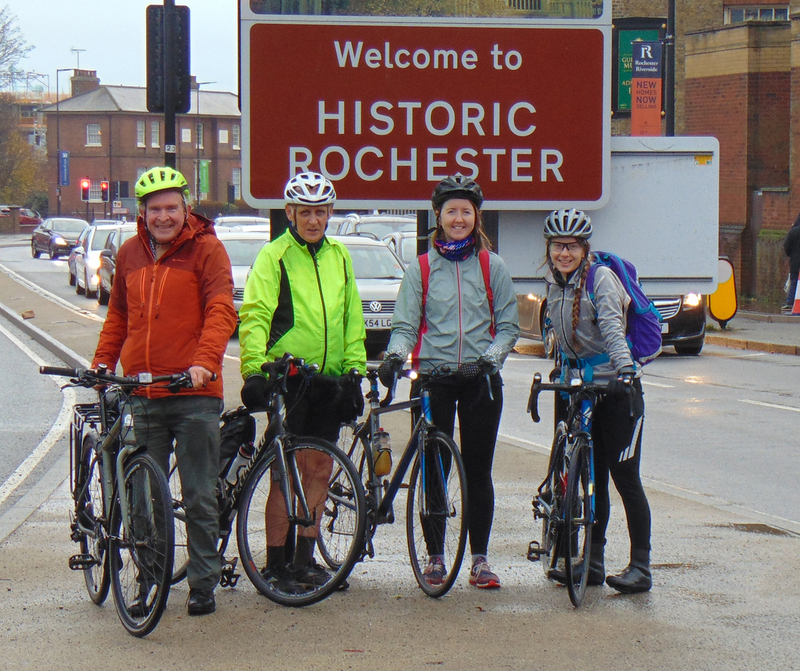 So, on this occasion, four intrepid explorers braved the forecast hours of rain to do a 30 mile cycle ride from Cutty Sark Gardens to Nell's Cafe and Rochester. We weren't expecting this - on our Charlie Chaplin themed ride we actually met Charlie Chaplin!